Kangana Ranaut has been diving into the lives of Bollywood famous people, who, she says, do not have the boldness to help her and her movies. 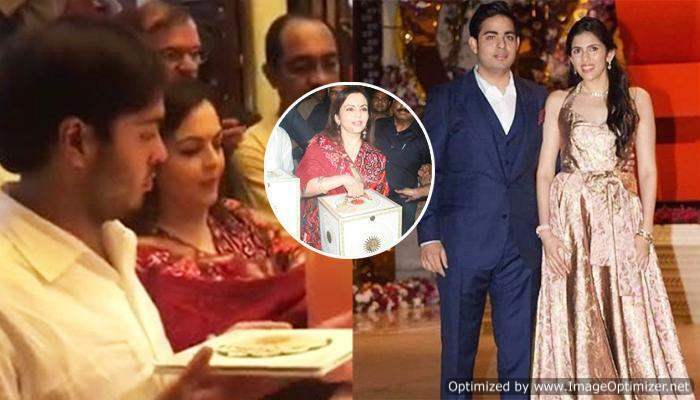 Most perceptibly, she is right now engaged with a war of words with Alia Bhatt, who Kangana blames for being a puppet, constrained by Karan Johar. 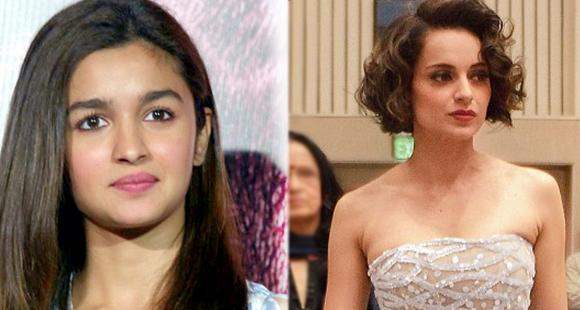 Earlier Kangana had criticized Alia for not having “a voice of her own”. “I reached out to Alia and asked her what makes her think Manikarnika is my personal controversy, it’s a film whole nation is talking about and wondering why Bollywood is keeping quiet on such a relevant work. I asked her if I can be courteous and gracious to acknowledge her requests for encouraging relevant work that she does, why she is so scared to see my film,”. Kangana has lashed out on everybody from Karan Johar, on whose show she blamed him for starting nepotism in the movie business, to director Krish, , who has blamed her for taking Manikarnika, actor Hrithik Roshan, whom she called ‘a senseless ex’ .